Have you ever bought an electronic device containing a lithium-ion battery? Probably. 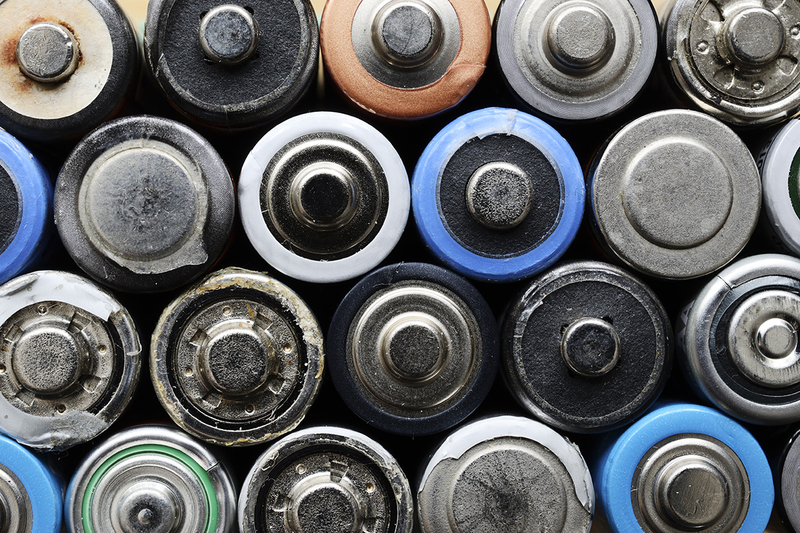 You can find these rechargeable batteries in laptops, mobile phones, digital cameras and even power tools. If you bought one of these items between Jan. 1, 2000 and May 31, 2011 — yes, that’s a span of more than 11 years — you may be able to to cash in on this class-action settlement. This class-action lawsuit alleges that several battery manufacturers fixed their cylindrical lithium-ion battery cells’ prices. “Individuals and businesses may have paid more for certain products which contained these lithium-ion batteries,” due to the alleged collusion, the settlement website explains. The defendants, including LG Chem, Hitachi Maxell and NEC, deny the claims but settled the case for $44.95 million. Now it’s your turn to request a piece of the payout. To submit a claim, visit reversethecharge.com and click “claim form” at the top of the page. Select your applicable products or replacement batteries — choose from laptops, mobile phones, smart phones, audio players, cameras, camcorders or cordless power tools — and verify whether you purchased those items for yourself or business purposes. Enter your name, email address, ZIP code and phone number, hit submit, and you’re done! You don’t need proof of purchase to cash in. You don’t even need to specify the brand or model of any devices or replacement batteries you purchased! The only requirement is that you were a U.S. resident when you purchased the affected electronic device. Don’t expect a swift payment from this settlement. The courts won’t determine the amount you’ll receive until the claim period ends Nov. 29, 2017, and all claims are tallied. Once the legal fees and related costs are deducted from the settlement amount and the final judgement is approved, you’ll receive electronic notification of your settlement payment. With an 11-year purchasing timeline and so few restrictions on eligible products, don’t expect to get a lot from this settlement. But some settlement compensation is better than no settlement compensation, right?